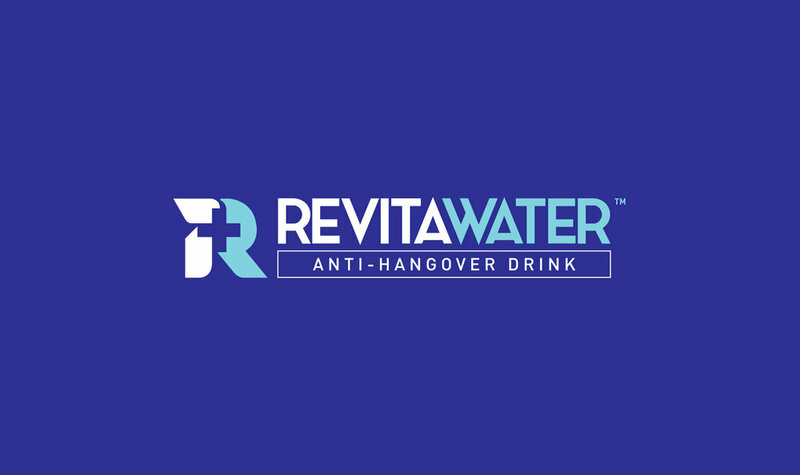 Revitawater is an Anti-Hangover drink that aims to empower life's greatest moments by liberating people of the dreaded hangover. 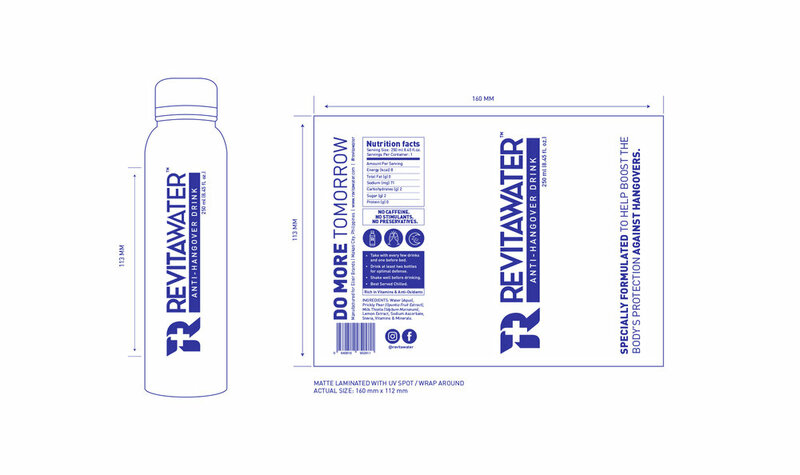 With such a strong brand promise as: "Do More Tomorrow", it is important that the visual identity of Revitawater is equal parts exciting and reliable. 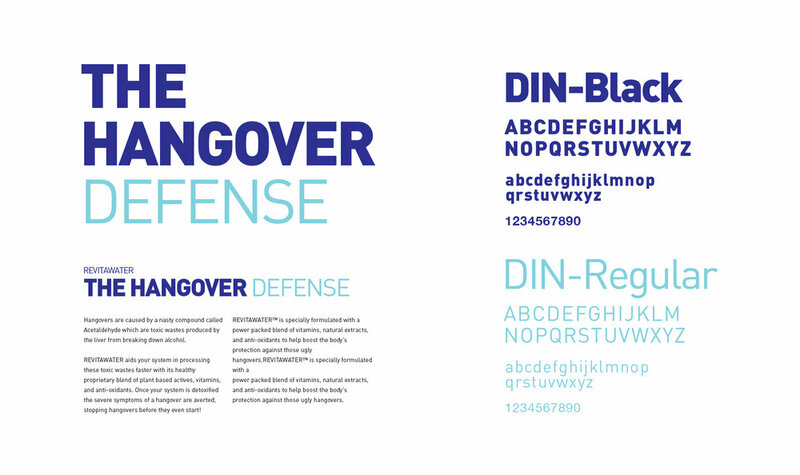 We were tasked to create a brand identity that not only appeals to a young market, but also conveys the scientific and dependable nature of the product. 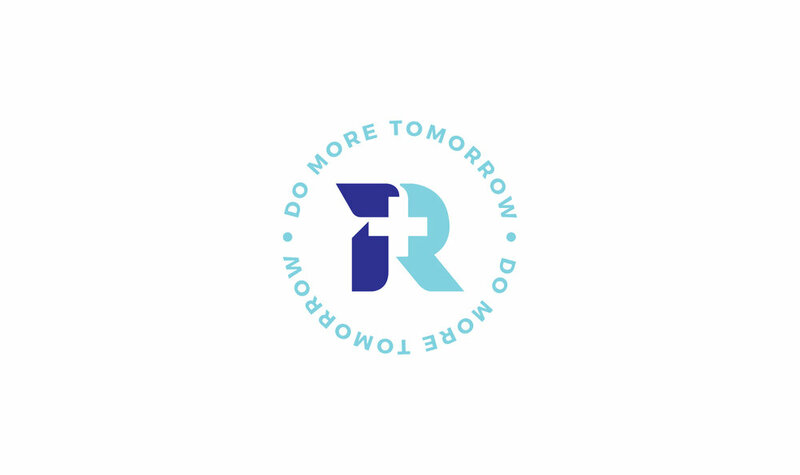 The Concept of the logo revolves around the brand's pursuit of conveying "Excitement" + "Reliabaility and it's brand message: "Party all night & Do More Tomorrow!" 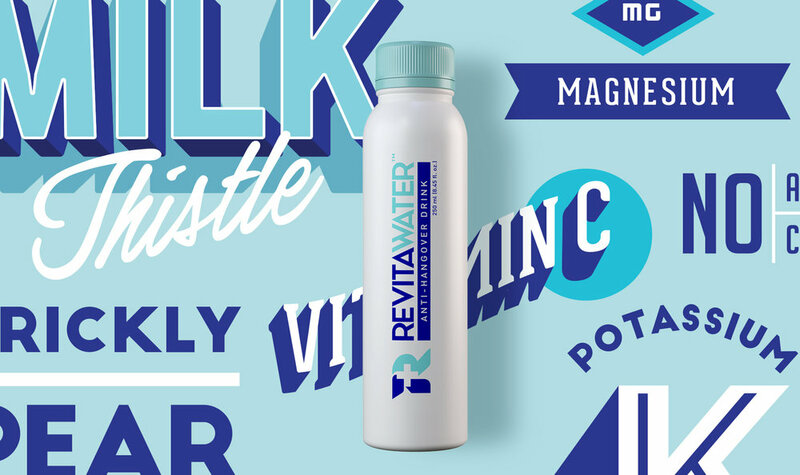 Working alongside Manila-based motion graphics studio Helium 3, we created an animated ad for Revitawater that explains how hangovers work and how the product helps in preventing them.